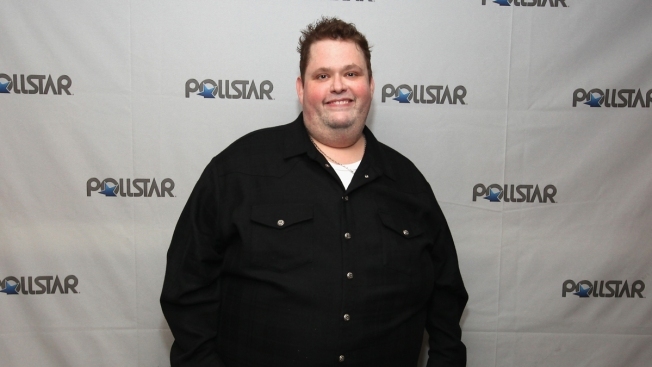 FILE - Host Ralphie May poses backstage during the 26th Annual PollStar Awards at Ryman Auditorium, Feb. 21, 2015, in Nashville, Tennessee. Comedian Ralphie May died Friday morning after suffering cardiac arrest. He was 45. "Ralphie had been battling pneumonia and had cancelled a handful of dates over the last month in an effort to recover," his rep said in a statement to E! News. The funny man is survived by his wife Lahna Turner and children April June May and August James May. May's career took off after he appeared on the NBC reality competition show "Last Comic Standing." He finished in second place during the show's the first season. Ralphie would later receive comedy specials on Comedy Central and Netflix.